Everything you need to know about a flexible workforce. Everything that you need to know about processing payments. How do I communicate with Jobblers? Everything you need to know about communicating with your Jobblers. What areas does Jobble service? The areas that Jobble currently services. What coverage do Jobblers have? Everything you need to know about Jobbler coverage. What happens if an On-Demand Jobbler "no shows"? Everything you need to know if an On-Demand Jobbler no-shows. How do I request workers? Everything you need to know about requesting workers. How much lead-time should I give to hire? When to post your job and how to preprare in advance. Everything you need to know about posting multiple shifts. Everything you need to know about Jobble's Wait-list feature. When should I expect to receive applicants? How long it will take until you receive applicants. What should I do after I hire a Jobbler? Everything you need to know after hiring a Jobbler. Everything you need to know about canceling your job post. Can I edit my job once it is posted? How does Jobble Chat work? Everything you need to know about Jobble Chat. How do Jobblers check-in/out of the jobsite? Everything you need to know about Jobble's check-in and check-out feature. Everything you need to know about Jobble Teams. How do I review applicants? Everything you need to know about reviewing applicants. Can I message an applicant before hiring? What should I do if I see applicants I don’t like?  Everything you need to know about Jobble Recruit. Everything you need to know about Jobble On-Demand.